Frame & Truss Manufacturers' Conference 2018, which was held in Rotorua on 26–27 September. Click on the "Conference 2018" button in the main menu above for photos and information from the event. For the past 18+ years, FTMA has continued to lead the way in ensuring that prefabricated timber wall frames and roof trusses remain the preferred choice for residential builders and building owners in New Zealand. 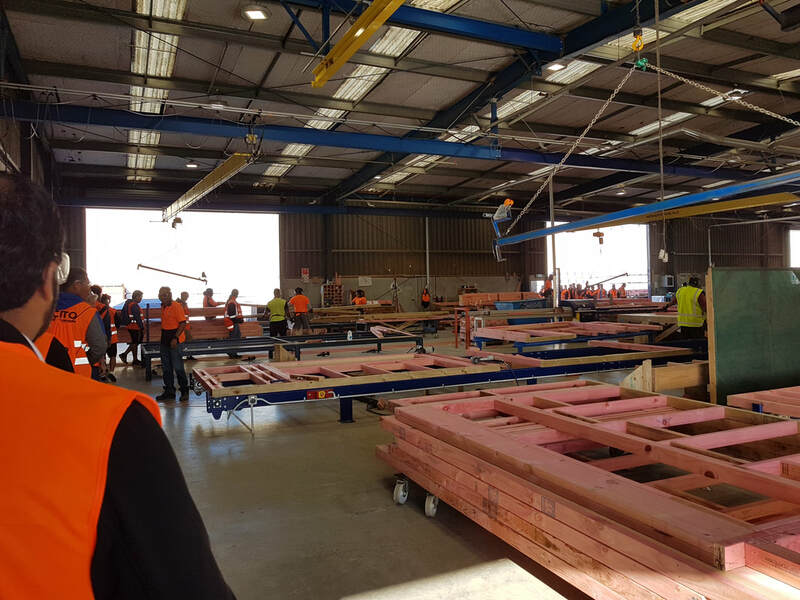 By representing the majority of the prefabricated timber framing manufacturers in NZ, our proactive group of members are dedicated to ensuring New Zealand consistently gets the very best quality in finished product. Our commitment is to deliver the highest standard of timber framing practices in New Zealand, thus providing a quality assured product to the market. Our members operate independent fabrication plants using modern machinery and equipment and follow a Code of Practice regime of compliance with all NZ Standards and Building Code regulations. ​Timber!! Why WOOD you use anything else? Timber is familiar to builders - they like using it - it's their choice. ​Timber has thermal insulation properties that create warmth and thus a snug and comfortable home environment. Timber is adaptable allowing design flexibility and enabling buildings to be easily modified. 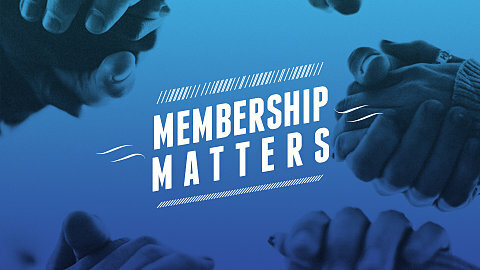 FTMA membership is open to all companies involved in the frame and truss industry in New Zealand, including fabricators and industry associates such as service and product suppliers. The FTMA currently has a membership of 72 fabricators, 1 Distributor-only, 10 Corporate members in three separate categories and 12 Industry Associate members, all following the path of quality assurance with their prefabricated timber product.